Santry Motor Sales also operate a 24 hour tow truck service. Our recovery service covers the Dublin city & county area particularly Santry, Ballymun, Swords and Drumcondra. 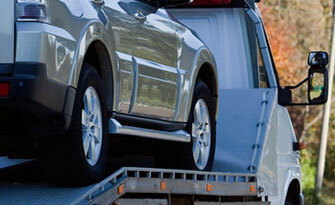 We have a number of recovery trucks on the road and can take cars and light commercials. Our rates are competitive and we pride ourselves on our professional service. Contact us now on 01-8422444 to enquire about our recovery service.